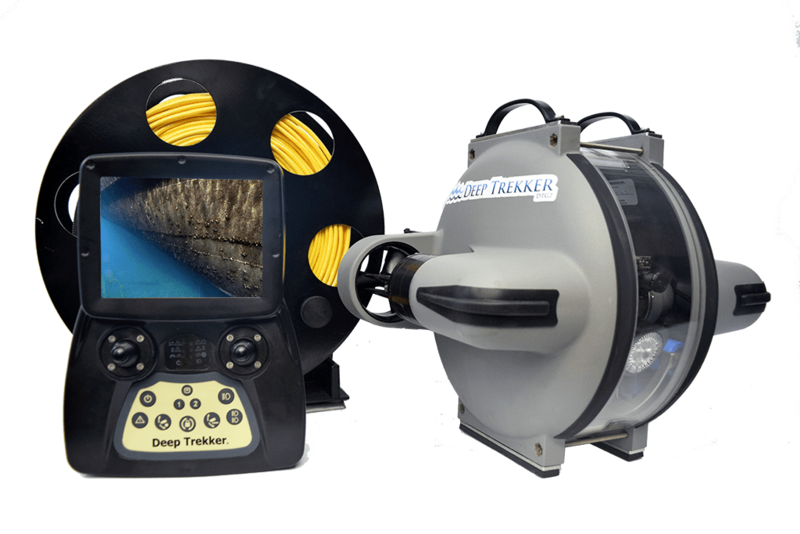 The Deep Trekker DTG2 is an underwater drone with unmatched maneuverability. 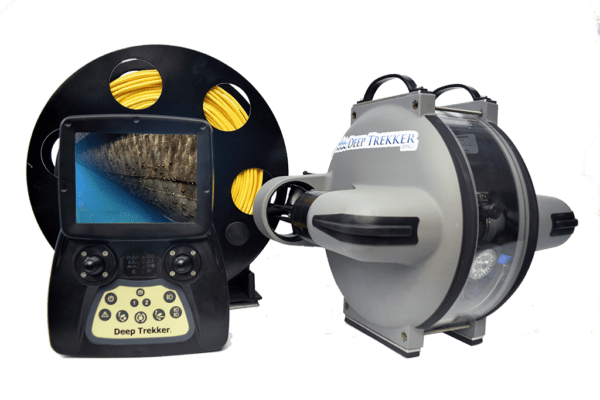 The Deep Trekker underwater ROV has an internal HD Camera with a 330 degree field of view allowing you to inspect above, behind or in front of you as you directly monitor the live feed from your handheld controller. With on-board batteries, work 6 – 8 hours on one 1.5 hour battery charge, and never worry about lugging around multiple cases or generators to your dive sites. 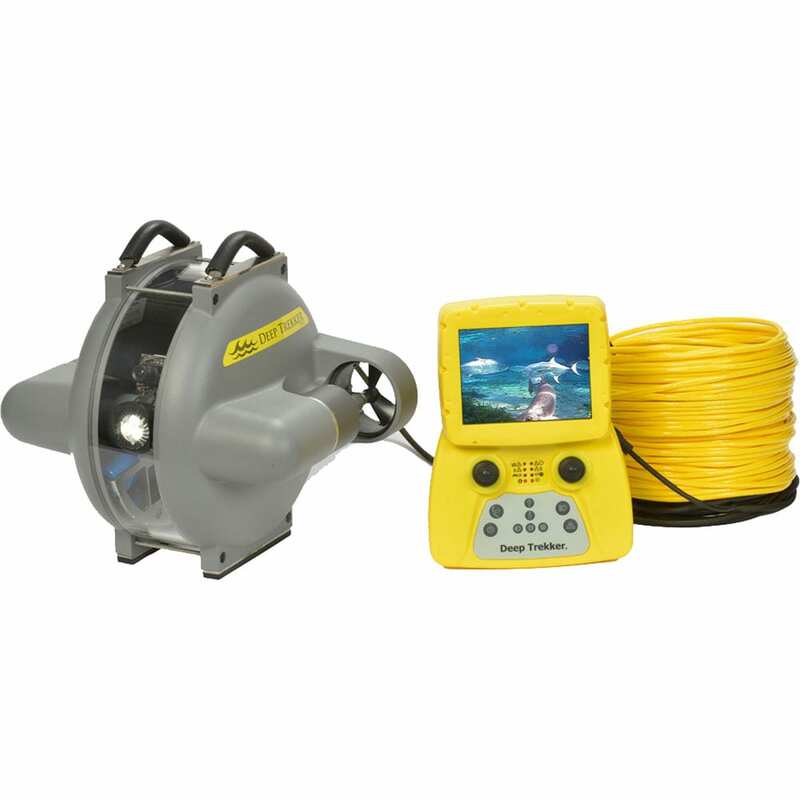 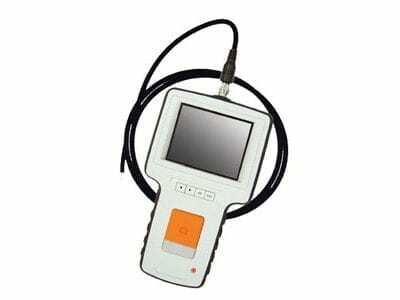 The DTG2 has a forward speed of 2.5 knots, with depth ratings of 100 m and 150 m, this tool is ideal for underwater inspections in your tough environments. 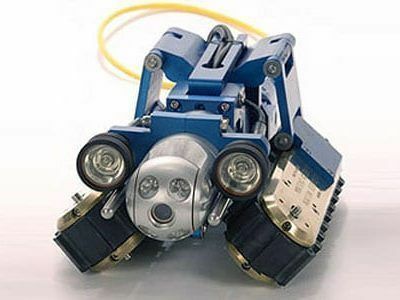 ROV inspectors trust the Deep Trekker DTG2 ROV is trusted by thousands of individuals and companies around the world to complete their tough inspections. 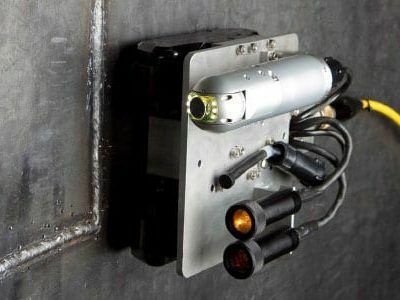 The patented two thruster design provides unmatched maneuverability and a hydrodynamic shape to quickly cut down through current using the two powerful thrusters.